To find a good working environment in which you feel happy. one of the leading providers of tax, accounting, audit and consulting services in eleven countries throughout Central and South Eastern Europe. 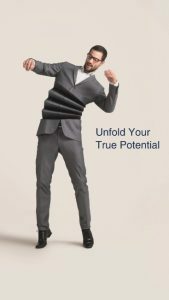 Don’t allow yourself to be restricted: Unfold your true potential! TPA is a company which constantly grows. As such new career opportunities arise on a regular basis. And you can enjoy a further advantage: the TPA headquarters are in Vienna. You work where many international threads converge. Proximity to our customers is extremely important to us. We have provided support to our customers in Central and South East Europe for more than 15 years. Committed employees have a chance to assume responsibility on an international level. Do you know the TPA German Desks? © 2019 TPA ALBANIA. All Rights reserved.